and scientists to make products that guarantee the best for babies. we constantly improve our processes and testing to guarantee quality and safety. 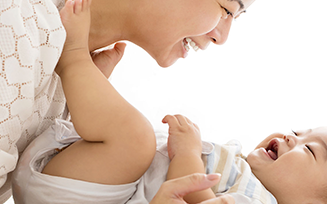 We work together with parents to create best-for-baby products with our 5 step Safety Assurance Process. 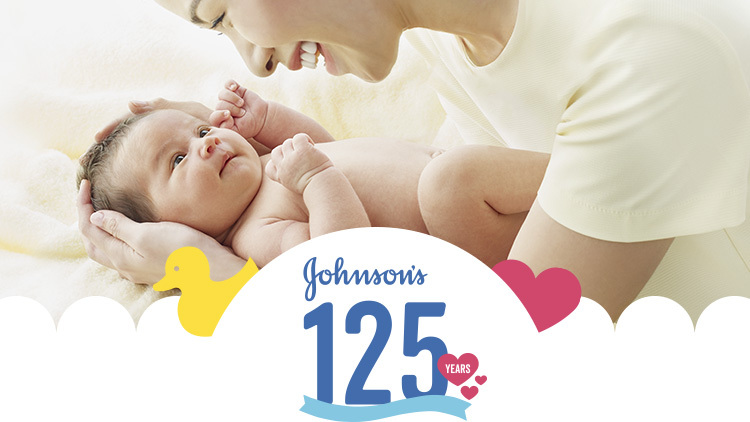 Get to know our processes and ingredients that make up Johnson’s expertise when it comes to babies. 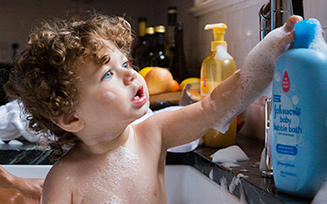 It takes the best of expertise to make a safe product for your baby’s delicate skin. Meet our new peace-of-mind formula. 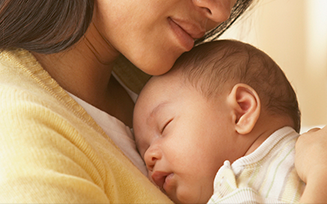 Find out more about the unique discoveries we have made about caring for your little one and how that adds to our expertise.